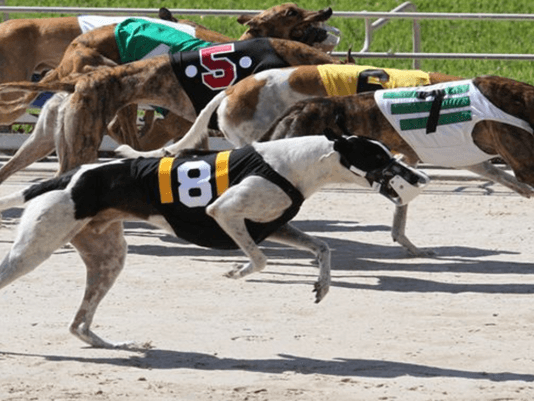 Greyhound activists in Florida have spied an opportunity amid the tangle of legislation that is the state’s proposed gambling reforms. Among the proposals of Senator Bill Galvano’s sprawling reform bill is the authorization of “decoupling” for horse and dog tracks, which means racing operators would no longer be required to run live races in order to offer other forms of gambling, such as poker, as is currently the case under Florida law. 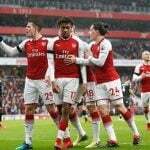 Many have argued that the law forces venues to offer dog racing when they otherwise wouldn’t, because it’s the only way they are able to spread more lucrative gambling games. The process of decoupling, then, could pave the way for the ban on greyhound racing in Florida that activists like GREY2K have long sought. Florida is the hub of greyhound racing in the US. Twelve of America’s 19 fully operational tracks are based there. By law, the holders of dog track licenses are required to offer at least 100 live racing performances each year. According to GREY2K, there are an estimated 8,000 greyhounds housed at track kennel compounds across the state. Yet GREY2K has argued that greyhound racing is a dying industry. The organization’s founder, Carey Thiel, recently highlighted financial results showing race tracks in Florida operated at a total loss of $31.2 million in 2015. Meanwhile, the sport’s popularity has been dropping nationwide. 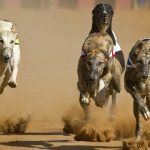 Forty states have banned the practice, most recently Arizona, last year, while five additional states choose not to practice greyhound racing, despite the contests being legal. But the problem for activists like GREY2K is that Galvano’s bill, SB 8, faces stiff resistance, not least from an opposing bill in the House that seeks to maintain the status quo where SB 8 seeks radical reform. 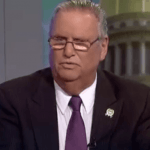 While SB 8 was passed by the Senate with flying colors last month, it was snubbed by the House lawmakers last week, who replaced it with their own bill, which they promptly passed. For many, decoupling equates to gambling expansion, and the Florida legislature has a history of voting conservatively when faced with such propositions. Meanwhile, the powerful Seminole tribal casino operator, which owns the Hard Rock brand, is diametrically opposed to the expansion of gambling in the state. But both bills seek, in their own very different ways, to address the issue of the lack of a negotiated compact between the state and the Seminoles, since the previous one expired in 2015. Because a new compact could mean $3 billion to the state over seven years, a compromise must be found. However, with such opposing ideas in each chamber, it’s likely to be what politicians call a very heavy lift.